Before joining Qatar General Insurance & Reinsurance Company in 2013, Mr. Maurizio Colautti spent more than 30 years with Italy's largest insurance company – Assicurazioni Generali. He worked across Italy and the UK as the Head of the Generali Global, with responsibility for corporate customers and the Group's engineering portfolio. Mr. Colautti champions loss prevention techniques. His team supports customers across Qatar in risk awareness and prevention measures. Mr. Satheesan Menon joined Qatar General Insurance & Reinsurance Company in 2010, and oversees our insurance division's operations. Previously, Mr. Menon belonged to management teams at several insurance companies, including Abu Dhabi National Insurance Co, Trust Re in Bahrain, and New India Assurance Company. 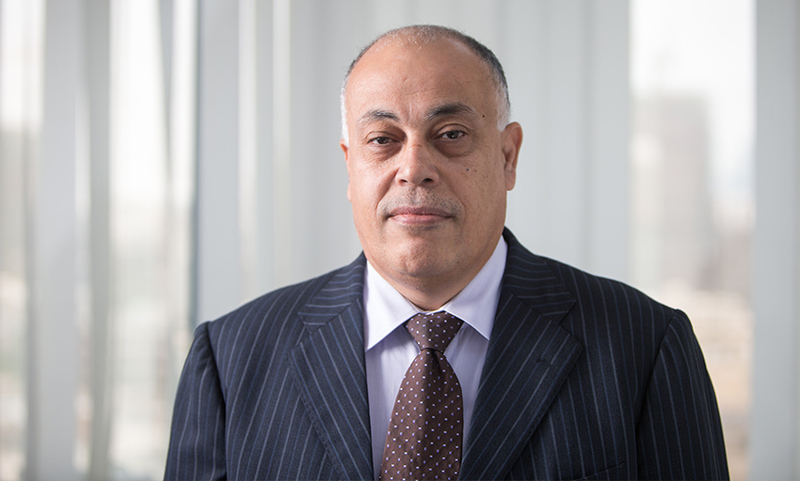 Mr. Nedal Ali Hafez Hamoud joined QGIRCO in 1992 and is responsible for the company’s reinsurance operations. 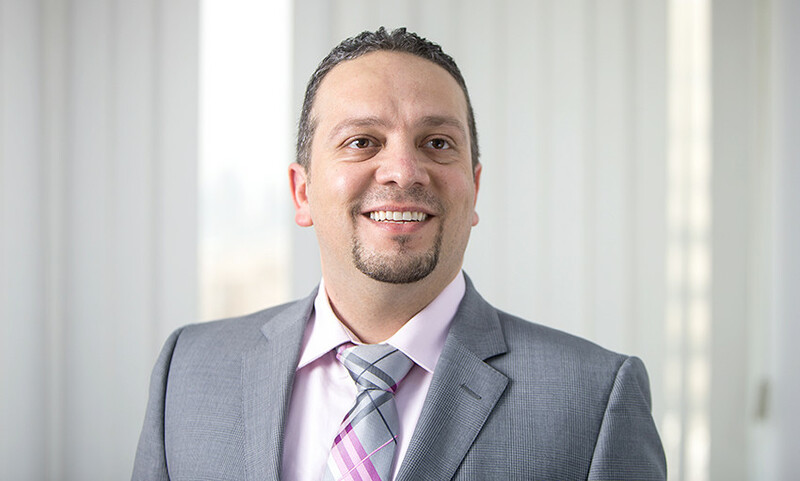 Having previously worked within the accounting and finance domain, Mr. Hamoud holds a Diploma in Accounting from the Arab Community College, Jordan and a CII-recognized Professional Insurance Certificate from BIBF, Bahrain. Zaki Bsaiso is the Employee Benefits Department Manager at QGIRCO, responsible for all the operations of Medical and Life Insurance. He joined the team in 2013. 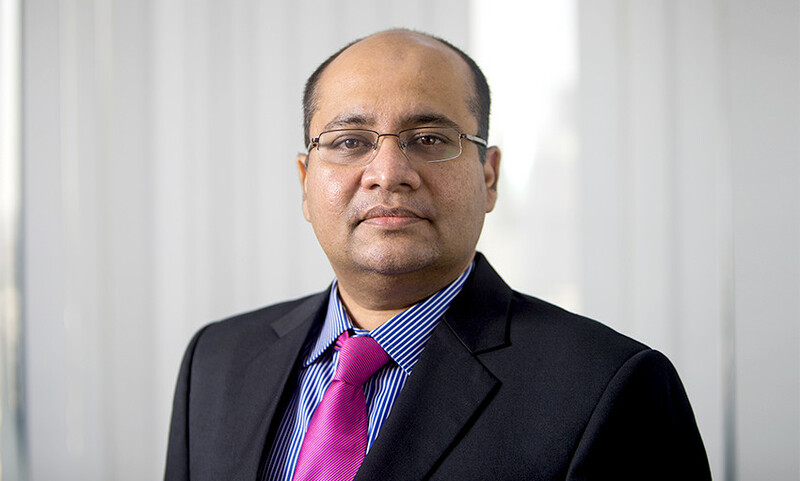 Mr. Bsaiso has 20 years’ experience in the health insurance industry and third party administration services (TPA), specialising in medical underwriting, product development, reinsurance treaties and account management. He holds a Bachelor of Science (BSc) in Public Administration and Political Science from the University of Jordan. Mr. Jehad Elghuleh joined the QGIRCO in 2014. He has over 17 years' experience across the Middle East. Mr. Elghuleh leads his team to ensure the highest levels of customer service standards and efficient back office procedures. Mr. Michael Shehan has more than 17 years' experience in underwriting and claims management operations. Mr. Shehan is an Associate of the Chartered Insurance Institute (ACII) and charted Insurer, United Kingdom; a Fellow and Certified Insurance Professional (CIP) of the Australian & New Zealand Institute of Insurance and Finance, ANZIIF, Australia.